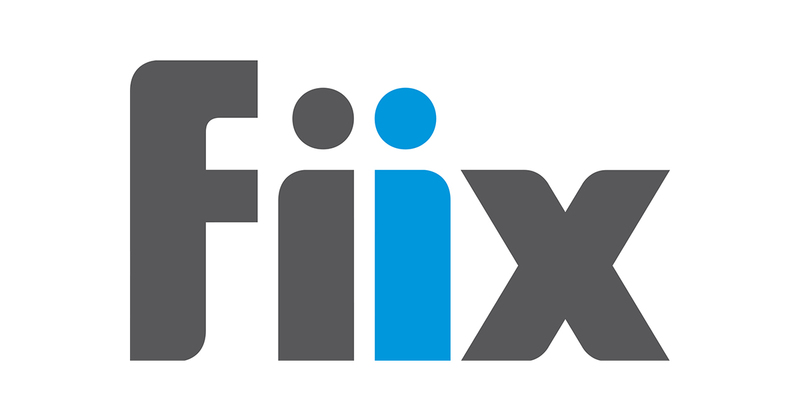 Toronto, Canada—April 03, 2018—Fiix, the leading provider of cloud-based maintenance and asset management software, is pleased to announce the appointment of Shane Skiffington as Chief Marketing Officer and Dan Shaw as Chief Revenue Officer. In their new roles, Skiffington and Shaw will continue to lead Fiix’s marketing and sales efforts to drive customer success and revenue growth. “In relatively short order—three and two years respectively—Shane and Dan have built the front end of Fiix’s business from the ground up. Their tremendous commitment to our values and to the development of our organization have been instrumental in making Fiix one of the fastest growing tech companies in Canada. This move solidifies the Fiix executive team, and sets us up to continue scaling in the right way,” says Marc Castel, CEO of Fiix. Before joining Fiix as Vice President of Marketing in 2015, Skiffington spent 10 years building high-velocity go-to-market teams, leading product marketing organizations, and developing global demand generation strategies in the hardware and software sectors. He built the product marketing organization with Workopolis and held a global mandate spanning North America, Europe, and Latin America for the marketing and commercialization of the consumer software portfolio at BlackBerry. Shaw joined Fiix in 2016 as Vice President of Sales, following 10 years of leading sales organizations in both the technology and software sectors. He built the mid-market sales team at D2L where he was accountable for the North American market. Before D2L, Shaw led the Americas Account Development organization at OpenText and was responsible for supporting the United States, Canada, and Latin America. The evolution of Fiix’s marketing and sales teams has been crucial to the company’s rapid growth and successful move upmarket. Between the end of 2016 and the end of 2017, Fiix more than doubled active enterprise users, driving a 180 percent increase in enterprise revenue. Looking forward, the company will continue to organize for growth to meet aggressive 2018 targets; fostering a high-performance environment and strong corporate culture in order to continue attracting top local talent from Toronto’s vibrant tech landscape. “We’re on a mission to not only deliver a next-generation maintenance and asset management solution to our customers but to build a next-generation company that is purpose-driven and principles-led. I am extremely proud of what we’re working towards and excited to see how this company will continue to transform this industry,” says Skiffington. “Fiix is a special company. We have a mission to build a better kind of business and ultimately help our customers reduce costs, improve productivity, and increase sustainability. What’s more, we have an opportunity to be wildly successful against these goals. I am deeply committed and incredibly grateful for the opportunity to be on this journey,” adds Shaw.